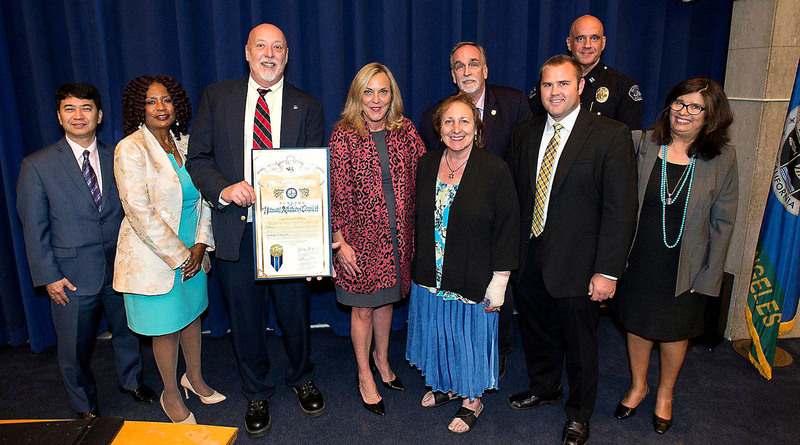 Los Angeles County Supervisor Kathryn Barger, Fifth District, presented the Burbank Human Relations Council (BHRC) with the John Anson Ford Human Relations Award on behalf of the Los Angeles County Board of Supervisors. Accepting the Award to the Board of Supervisors ceremonies was Burbank Human Relations President Mike Chapman and members of the BHRC Board including Janet Diel, Marsha Ramos and City Councilmember Tim Murphy along with Burbank Police Department representatives,Detective Paul Voorhis, Jr. and Captain Eric Deroian. BHRC is celebrating its 60th anniversary of bringing “Togetherhood” to their community. BHRC uses several vehicles to reach the goal of “Building Togetherhood,” including a variety of educational programs, such as intergroup dialogue, forums and presentations and advocacy for equality. They also work with the Burbank Police Department in monitoring hate crime and incident activity and in offering support to victims of hate incidents and crimes. 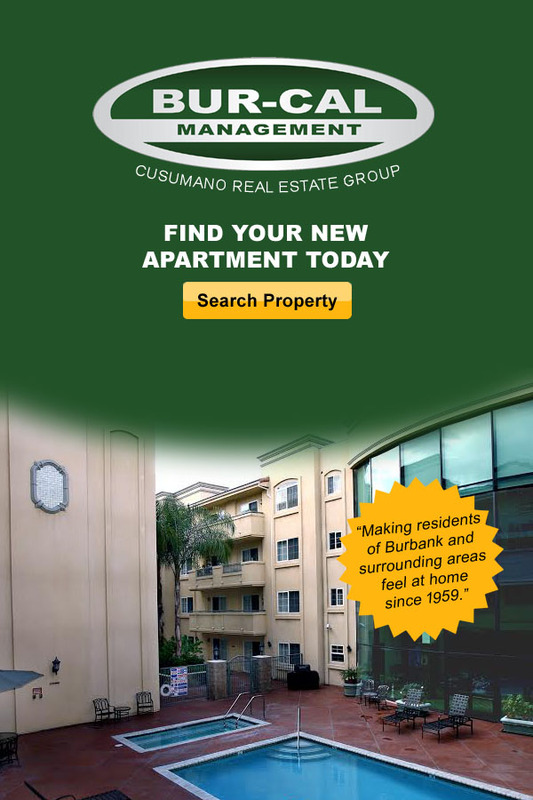 When potential hate crimes and hate incidences are identified, one response of the police department is to give the victim(s) the Burbank Human Relations Council contact information. Additionally, if the victim requests to be contacted, a representative follows through with support and/or referrals to counseling and support organizations such as the Family Service Agency of Burbank. The importance of having an open line of communication is paramount to any success toward resolving issues, explained Ramos. The relationship between the Burbank Human Relations Council and the Burbank Police Department is an important marker that benefits the victim of a hate crime incidence in a time of need, as well as for the broader community. The Burbank Human Relations Council is an all-volunteer, 501(c)3 non-profit organization promoting an environment that is open and accepting of every person without regard to race, religion, ethnicity, gender, disability, sexual orientation or age. Interested community members are invited to join BHRC, please go to the website at www.BurbankHumanRelationsCouncil.org for more information. This entry was posted in News, Organizations and tagged Burbank Human Relations Council on October 26, 2018 by Staff.